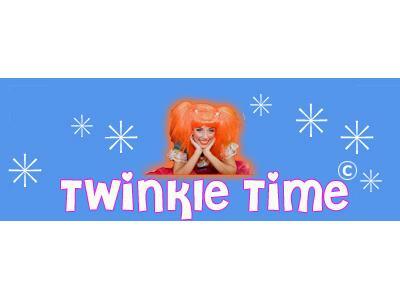 Twinkle Time was such a fun and energetic show! 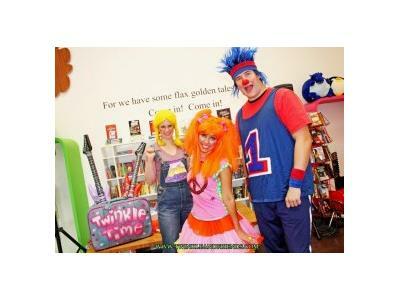 The children and adults had a blast watching Twinkle and her friends perform at our library. They even invited a boy from the audience to dance on stage, what a treat! 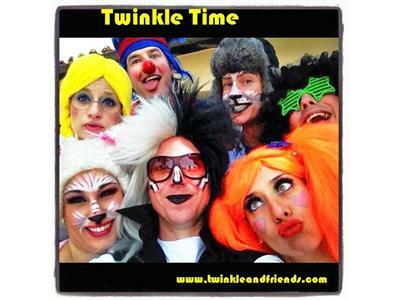 Thank you Twinkle and friends for such a superb and vivacious performance. "Writing and recording these tunes was so much fun that I can't wait to take this on the road to inspire and teach kids valuable lessons through the universal language .... Music! So blink three times and you will see a spark of TWINKLE ... that's me."